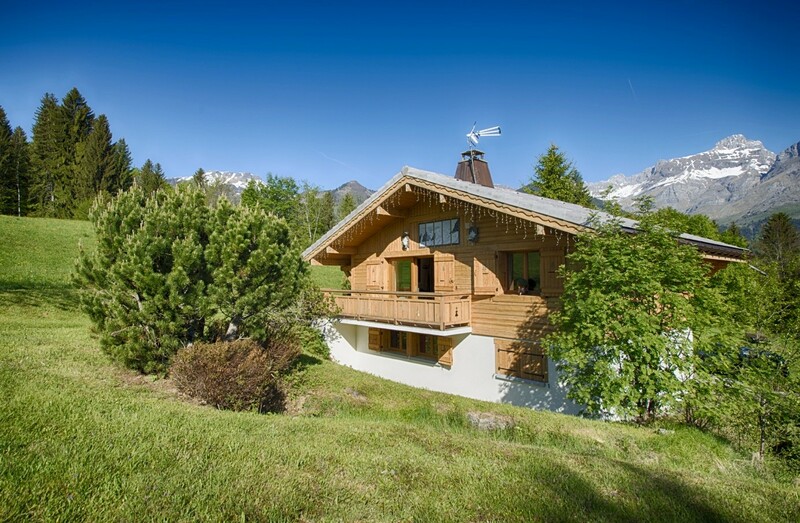 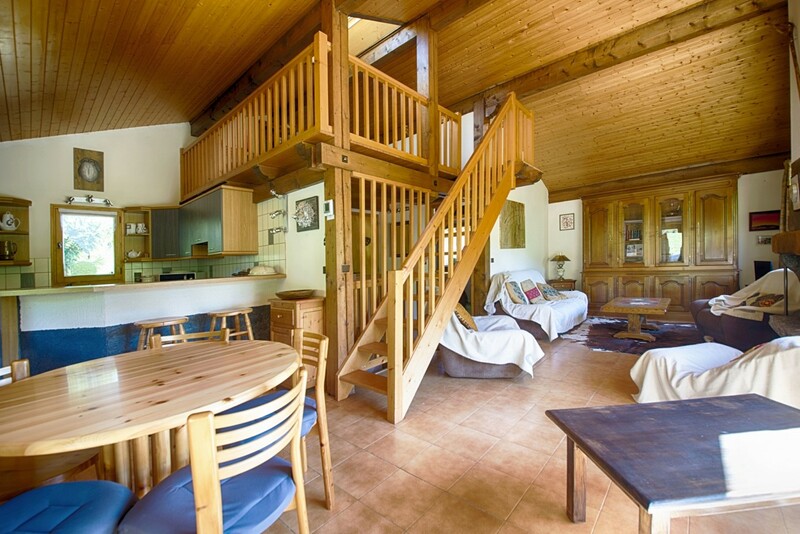 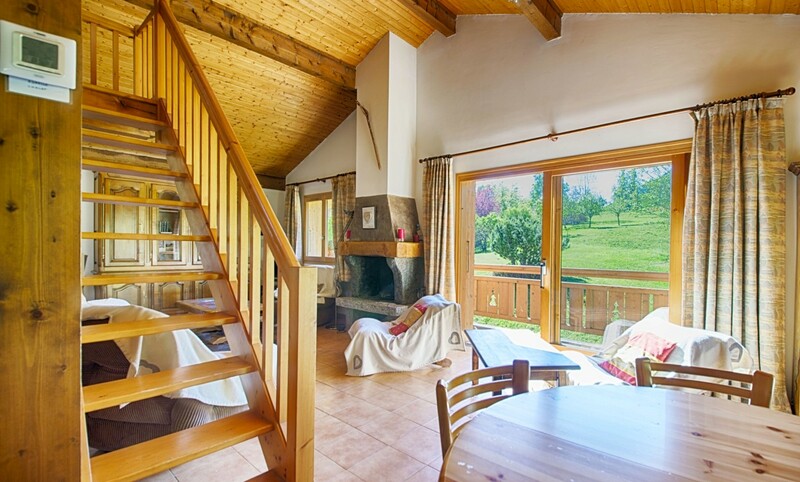 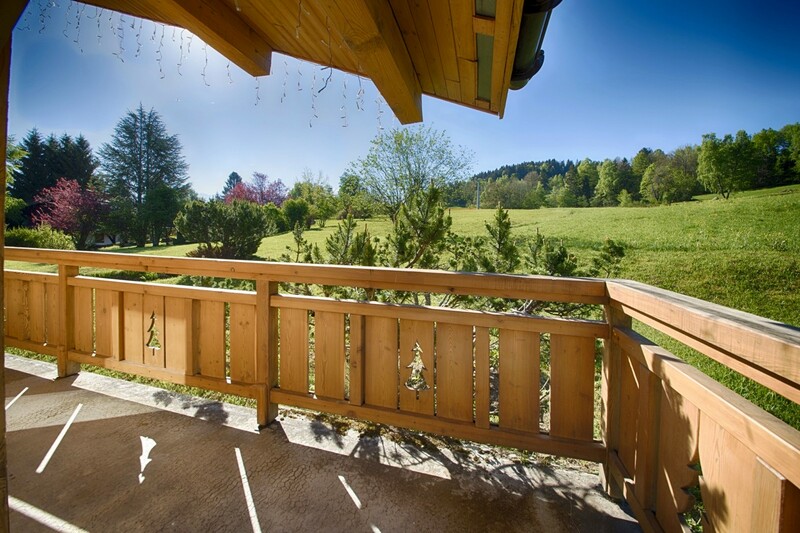 An attractive, modern, family chalet, located in a pretty Alpine setting, part way between Combloux & Cordon. 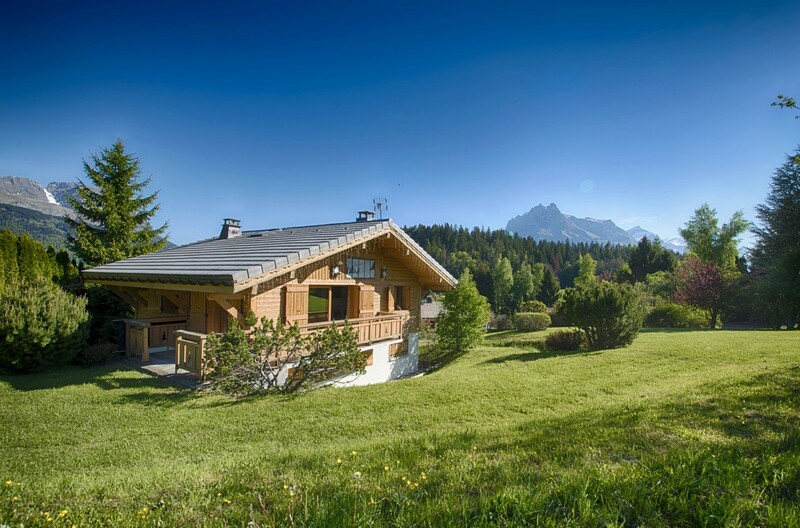 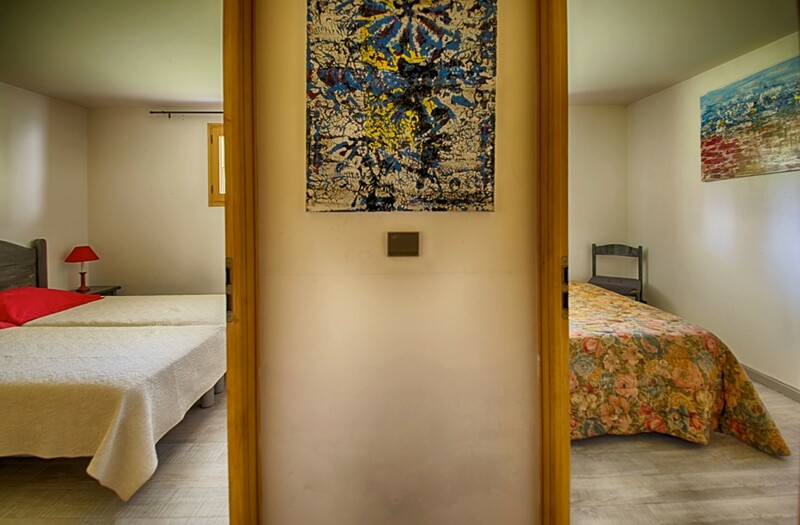 The chalet was built in 1985 and is in excellent repair. 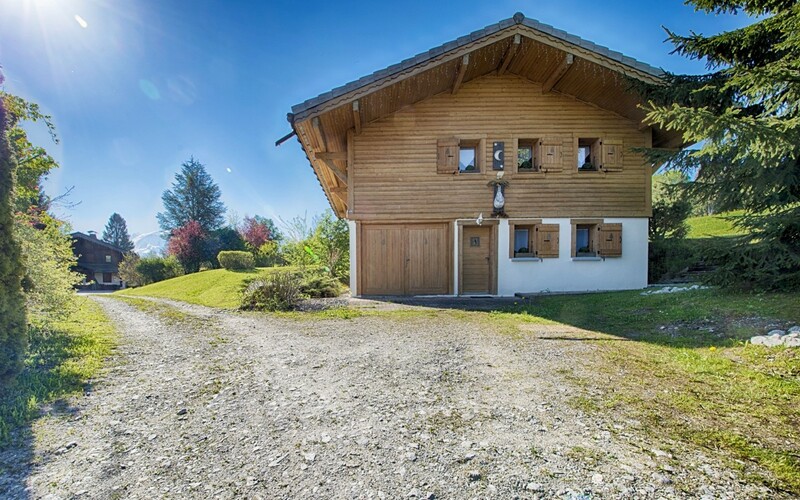 Three bedrooms, and spacious open plan living, a large terrace and open surrounds make it a perfect chalet for winter and summer holidays alike. 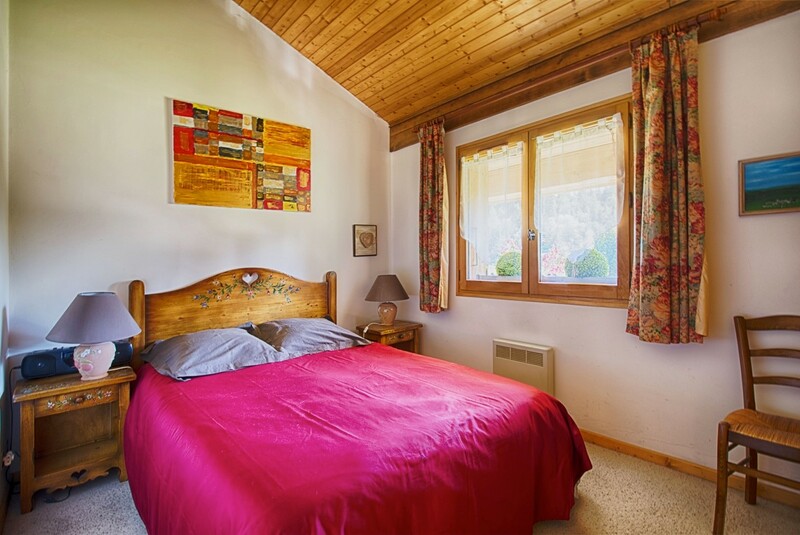 The magnificent peaceful Alpine setting, adds to the chalets authenticity & charm, yet access to the main ski area of Comboux is just a short drive, as are the local shops & restaurants. 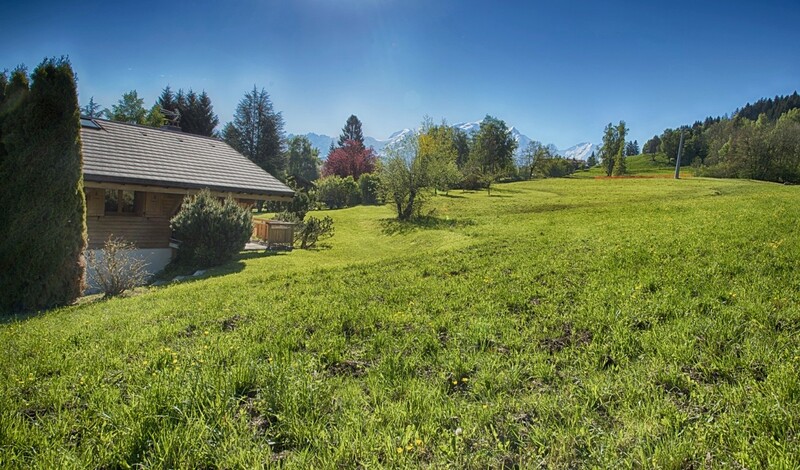 Just 1 hour from Geneva airport.